Home Posts tagged "Buy Rasta Beanie"
many are waiting already longingly for their new Dreadbag - Please have a bit Gedult - In approx. 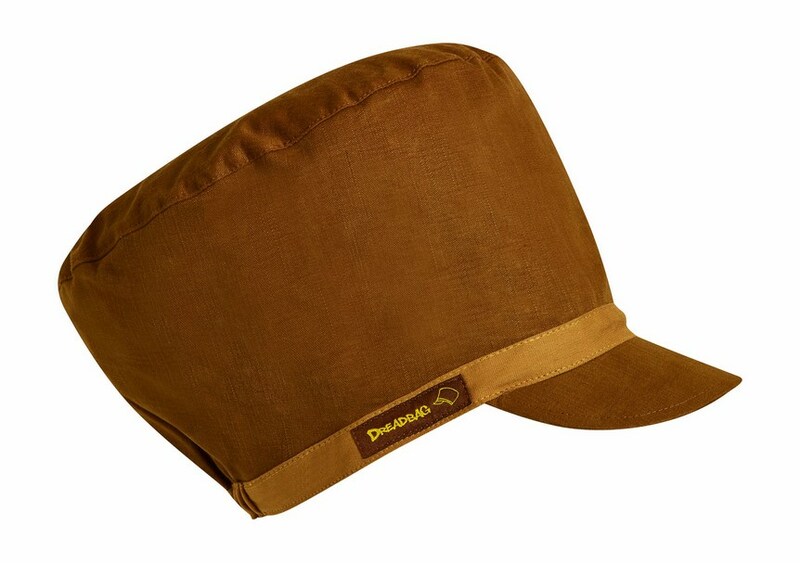 8-9 days will be again very many new or old Dreadbag classics in all different sizes to order online. As always, the motto is: "Whoever comes first, the first meal!" So if you should see a dreadbag that you like, then order it directly or rather fast, otherwise it is just out of print and there is only one available available. In this sense, a good start in the week and let it go well. Keep it real! 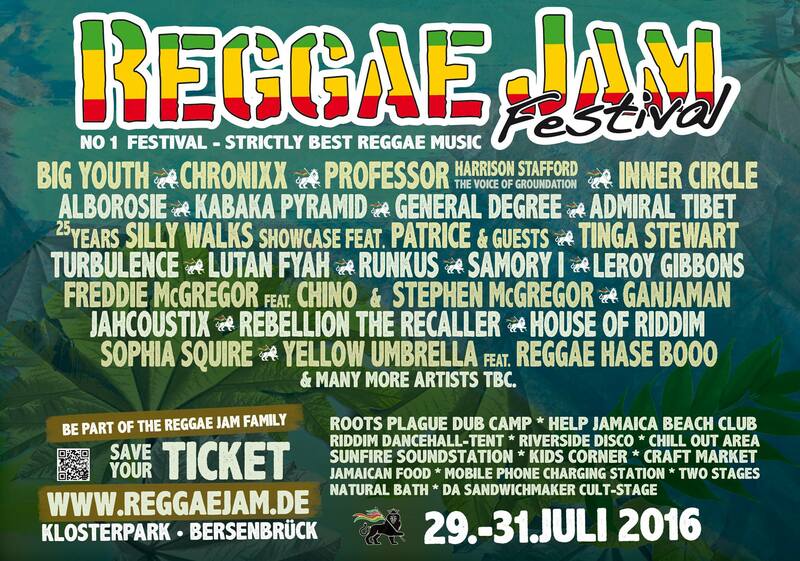 Reggae Jam Festival 2016 - Dreadbag.de is here! 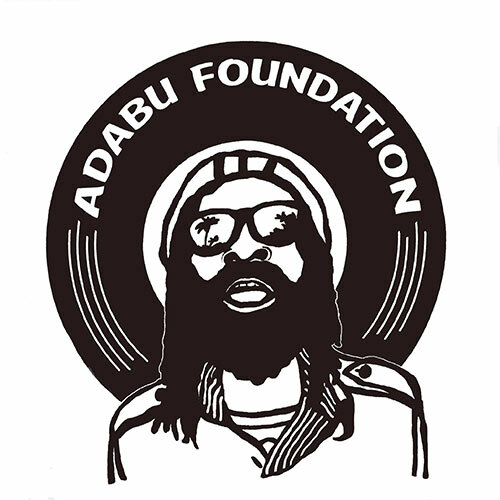 Patrice, Assassin, Alborosie, Admiral Tibet, Big Youth, Chronixx, Freddie McGregor feat. 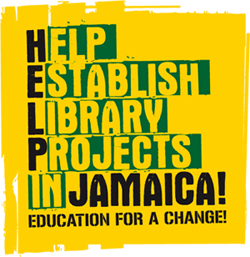 The Recaller, Runkus & the Old Skl Band, Lloyd Gibbons, Lutan Fyah, Nattali Rize, Queen Ifrica, Rebellion, Reynolds, Chino & Steven Di Genius, General Levy, Harrison Stafford & The Professor Crew, Inner Circle, Julian Marley , Samory I, Sevana, Sophia Squire, The Tennors, Tinga Stewart, Tippa Irie, Tony Rebel, Turbulence + more artists! We are of course again this year with a Dreadbag stand represented and you are all cordially invited Dreadbags in a harmonious atmosphere and to try and rest assured of course also. As every year, we will sne (Reggae Streetwear: jackets, hoodies, shirts, flags and many other reggae accessories) from our friends Sven (best selection of Reggae, Ragga, Dub, Dancehall Vinyl's and CD's + Reggae Soundsystem) accompanied - that means in the Klartext best reggae sounds, fun, a lot of beer and, of course, supergute atmosphere are guaranteed. 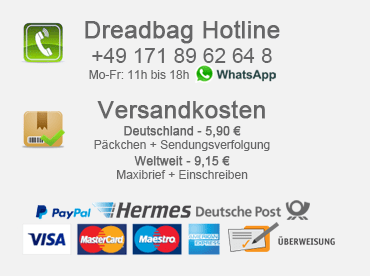 Dreadbag.de comments off for Reggae Jam Festival 2016 - Dreadbag.de is here! 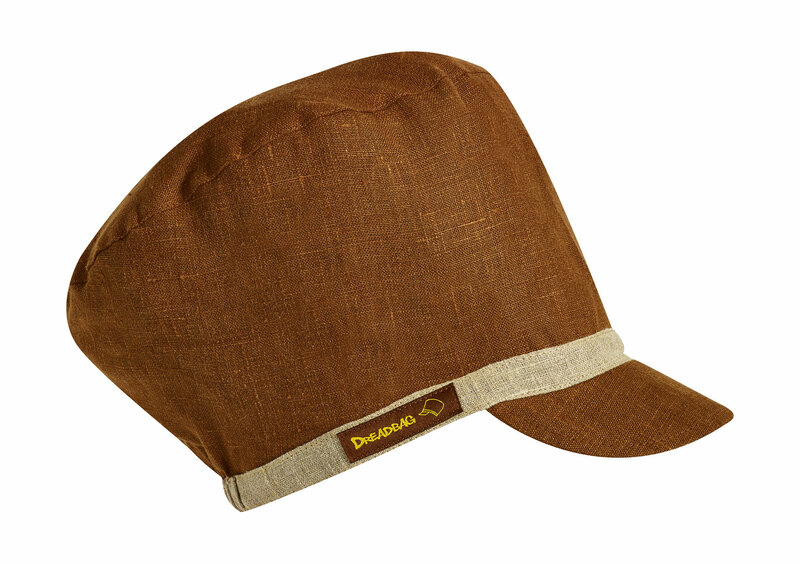 You always stay up to date when new Dreadbags are available in the Onlineshop! 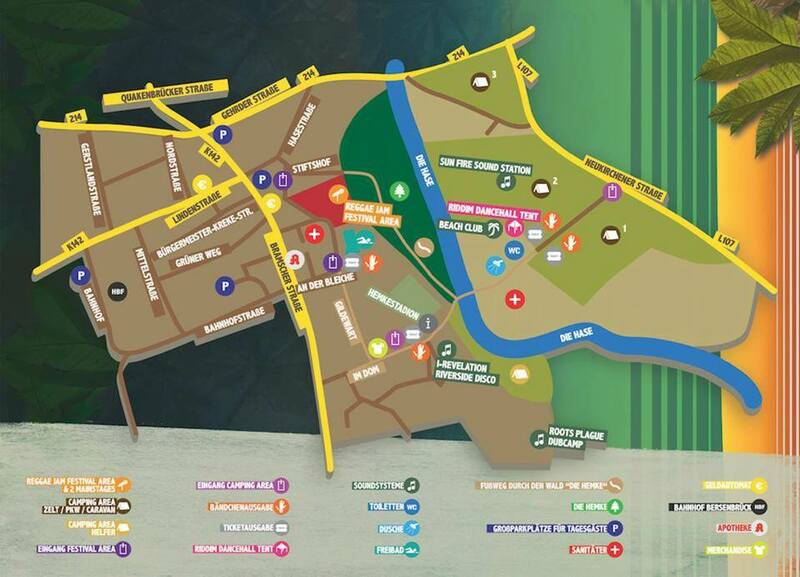 You will be informed when and where we are exactly at what reggae festivals with a Dreadbag stand on the spot. 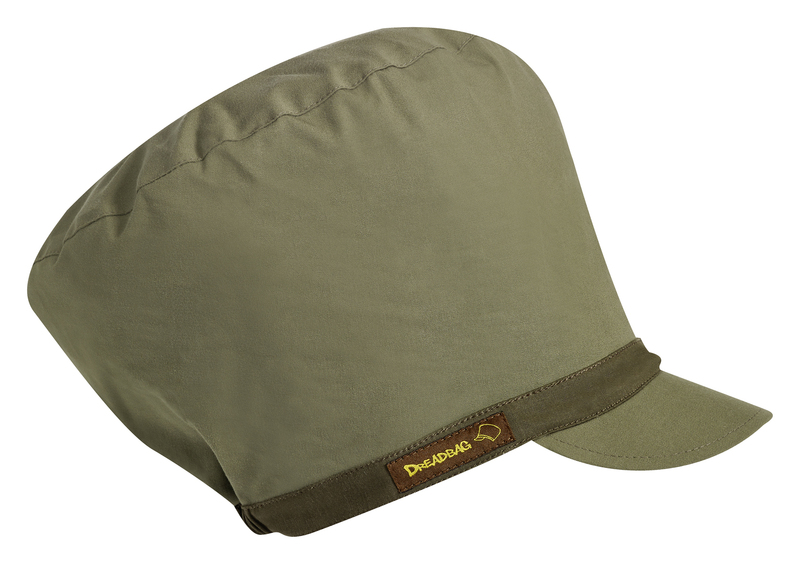 Never miss the latest Dreadbag discount campaigns, various reggae events and concert prize games (free tickets or Gästeliste) or CD / vinyl raffles. Here you can register directly in our Dreadbag newsletter. Dreadlocks / Dreadlocks / Dreadcaps available! Miss never again current Dreadbag discounts, various events and reggae concerts or CD / Vinyl raffles. If you want you can get the Dreadbag Newsletter. the Summerjam Festival is over and as promised some new Dreadbags have already arrived and can already be ordered online. In this way, we would like to thank you all. "It would not be possible without you!" We would also like to thank all those who have waited very long on eg their M - XL or XXL Dreadbag - Thank you for your patience! 🙂 In a few days, many more dreadbags will be available online. Let yourself be surprised - There are still some classics coming to you, but also new and trendy for the summer, autumn and winter - We hope, we have met your taste? today we would like to introduce you our olive green "Jah Army" Dreadbag classic. 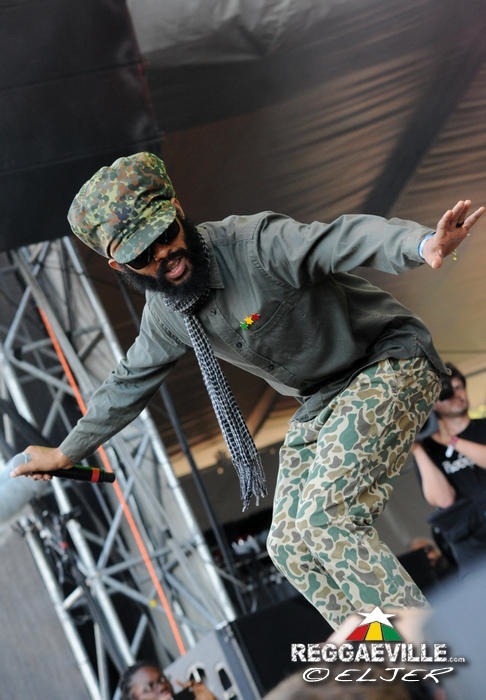 Each of you, who should stand on Jah Army Wear / Outfits, does not miss this Dreadbag - suitable for every army outfit! 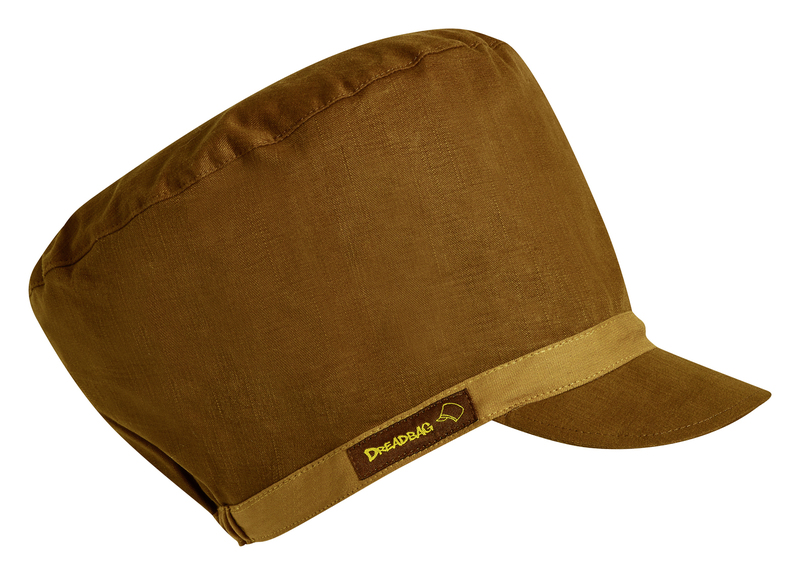 The olive green Dreadbag is made of thick canvas (100% cotton), can be waterproofed and is available in the sizes medium, Large, Extra Large and Extra Extra Large.